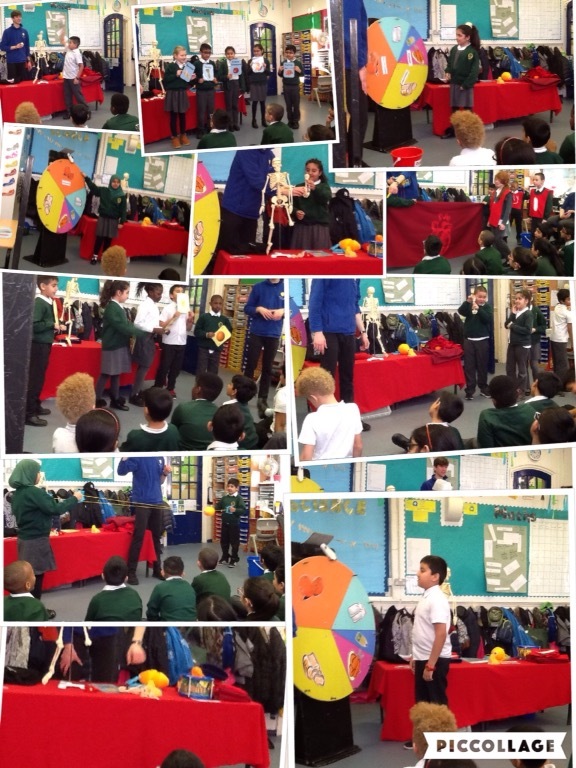 Test yourself on the Spanish vocabulary we have learnt in our ‘Clothes’ topic. Click on the flag to go to Quizlet and in ‘Options’ choose if you want to hear Spanish or English first. You have 40 words to learn. Good luck! 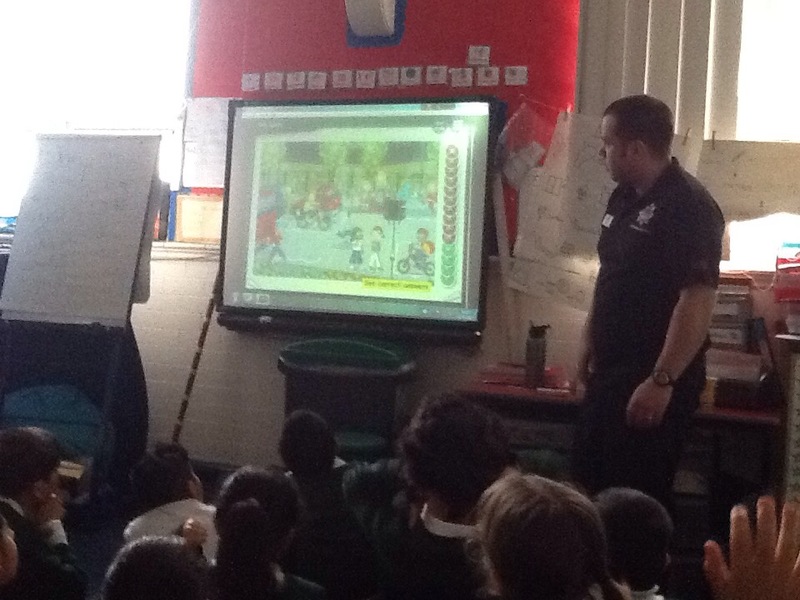 Today year 4 had a visit from some firefighters, they learnt how to stay safe in a fire and how to call the emergency services. 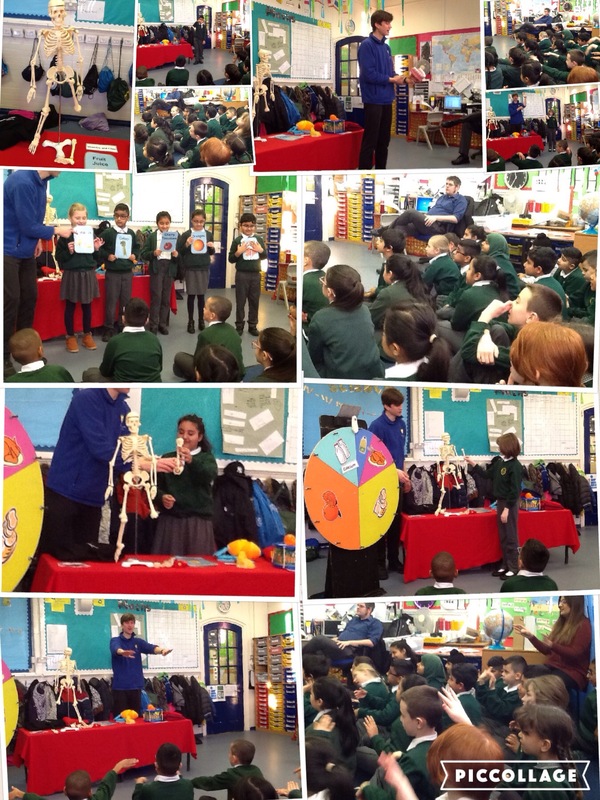 Year 4 had a visitor from the Think Tank. We have learnt what is under our skin.